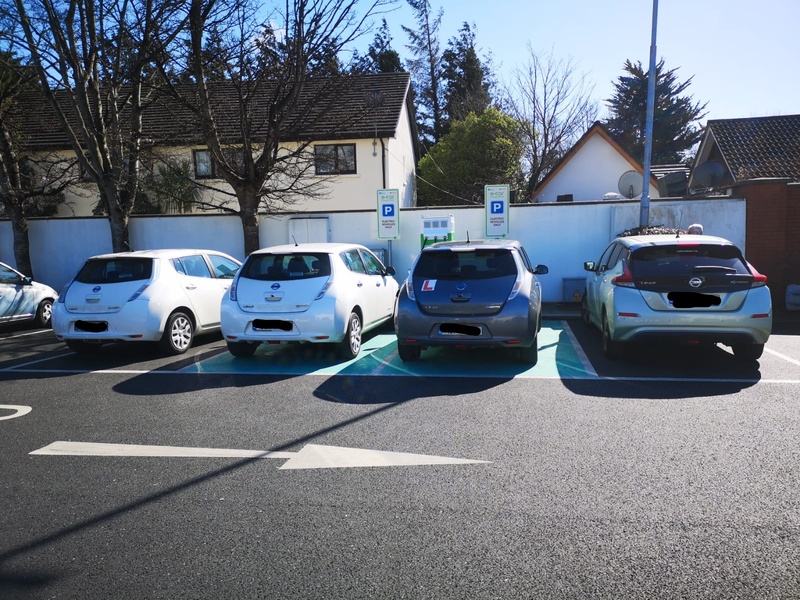 Monday, 8th April 2019: No new electric charging points are to be installed in North Wicklow in the Government’s latest €20 million investment to provide 50 charging hubs across the country along motorways and national roads, according to Bray West Independent candidate Rory O Connor. The planned hubs will be able to charge between two to eight vehicles simultaneously and are capable of providing up to 100km of driving in six minutes. 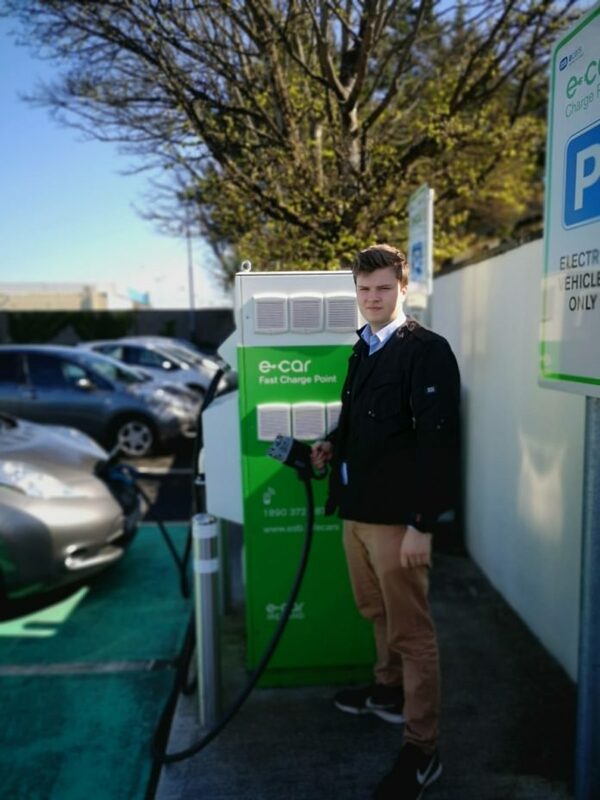 There are over 5,444 electric vehicles in Ireland, and around 1,200 charging ports before this announcement. 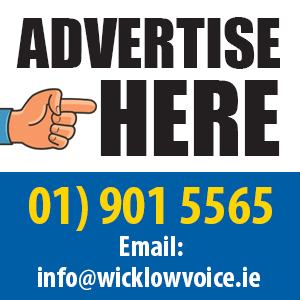 Recent figures by the Society of the Irish Motor Industry, show there were 1,129 electric car registrations in January and February 2019, marking a 542% increase in sales in the same period of 2018. The two-month tally for 2019 almost surpassed total sales for last year, which amounted to 1,233. Rory was the organiser of the Bray ‘Strike for Climate’ event which took place in March and saw over 100 students from 4 schools attend the rally in Bray. The rally saw students leave their class and take part in a demonstration to demand action to prevent further global warming and climate change.